Popular messaging service Line has announced it will start to deliver food, groceries, documents and parcels from its newly launched on demand delivery service. The company’s new Line Man service is being piloted in Bangkok and is part of a joint venture with logistics company Lalamove – its fleet of motorcycles will be used to make deliveries. Drivers will be clad in a green uniform which will feature Line’s famous cartoon emoji characters. 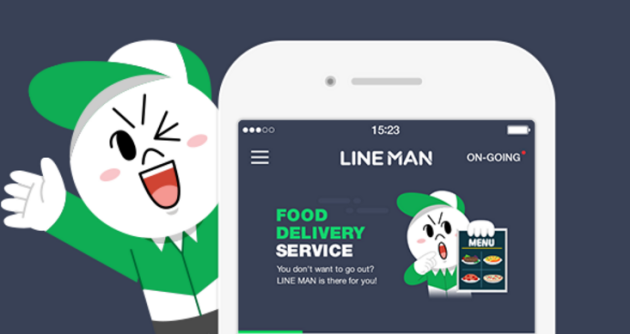 Line Man, which accepts cash payments, also enables customers to order food direct from local restaurants listed in the Wongnai database app. Line, which has around 218 million active monthly users, 33 million of which are based in Thailand. Speaking in Bangkok earlier this month, Ariya Banomyong said that Line Thailand would continue to trial and offer more useful and innovative daily living services, which will then be expanded to other countries, such as South Korea, Japan and Indonesia, which account for almost 70 percent of the Line’s total subscribers. 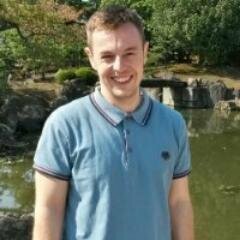 The launch of more lifestyle services is part of the company’s “Line beyond chat” strategy which sees it offer a wide range of others products and services to its huge and ever growing user base. Line Man is available to download now on iOS and Android. Previous ArticleWhat effect will robot cars have on traffic congestion?